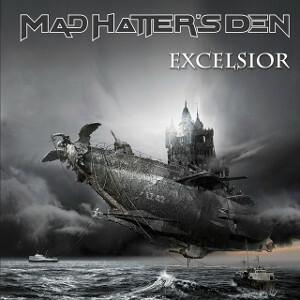 MAD HATTER'S DEN, a melodic heavy metal band from Finland, will release worldwide their second album “Excelsior” through Inverse Records on April 8th. 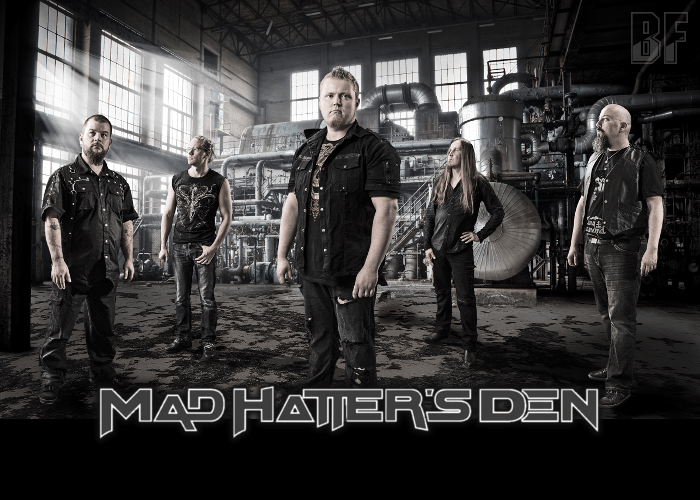 Although MAD HATTER'S DEN main musical influences draw from classic heavy metal in the 80s, on this album you can find out more as symphonic influences, power metal input, and even some progressive flavours. Some songs are more guitar oriented, while in other songs the keyboards are the main instrument. Mad Hatter’s Den started playing in 2010, and released their first EP “Dark Wheel” in 2012 and was received well both in live shows and in reviews. Their debut album “Welcome To The Den” was released in October 2013, and revealed the wide scale of styles with their original ability, and turned it out became a hallmark of the band.